From a few major cities with well-maintained urban trails to the spectacular mountain biking opportunities throughout breathtaking scenery, Colorado has something to offer every cyclist. 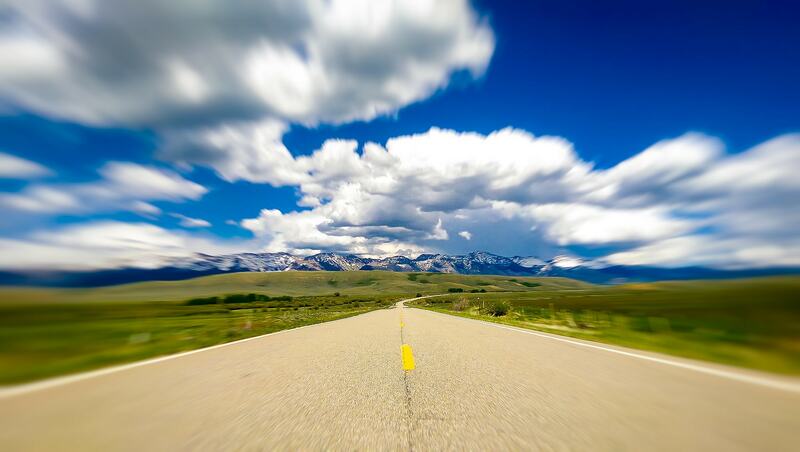 Here’s our list of the most incredible places to cycle in the state. 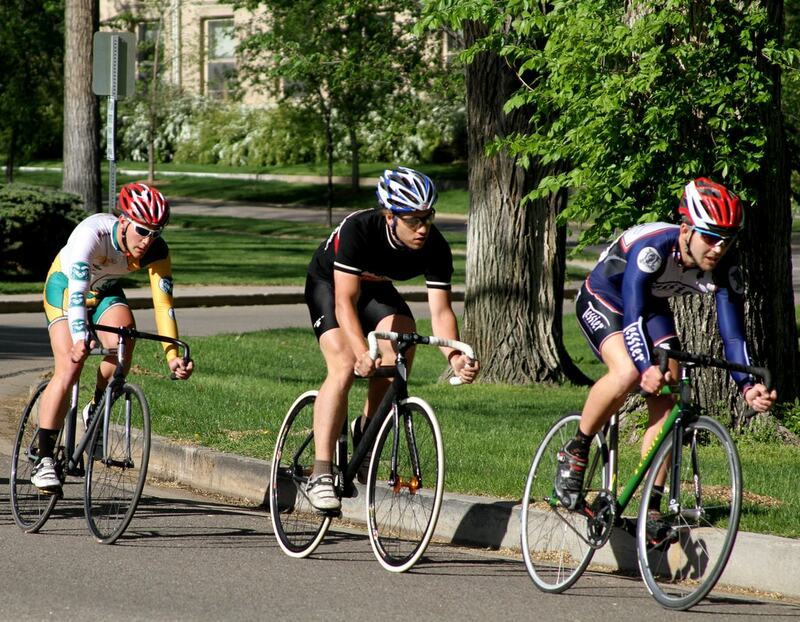 Cycling in Colorado’s capital city is a favorite pastime throughout the year. Denver is home to a massive system of bike paths and plenty of urban parks, including the Cherry Creek Trail and beautiful Washington Park. 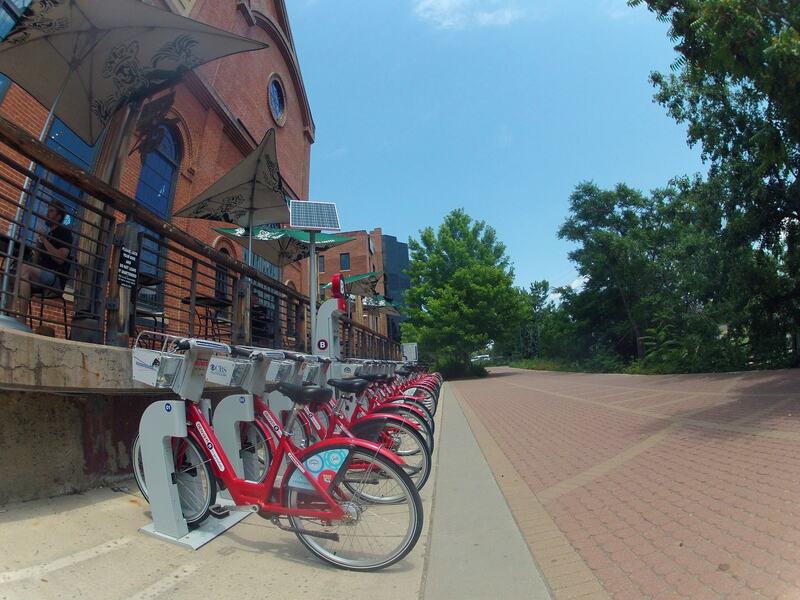 You can also easily rent bikes with B-Cycle, a short-term rental operation with 84 stations throughout the city. The city of Boulder is a cyclist’s paradise. The city has a major bike culture, and you’ll see that cycling is the transportation of choice for many residents. 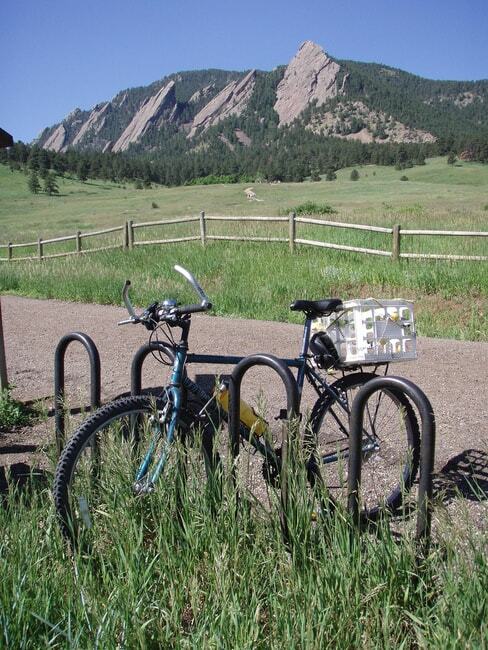 Take a ride down the Boulder Creek Path on a B-Cycle from one of about 30 kiosks around the city. Or take a short ride out of town and hit the mountains on The Canyon Loop Trail or Walker Ranch Loop. 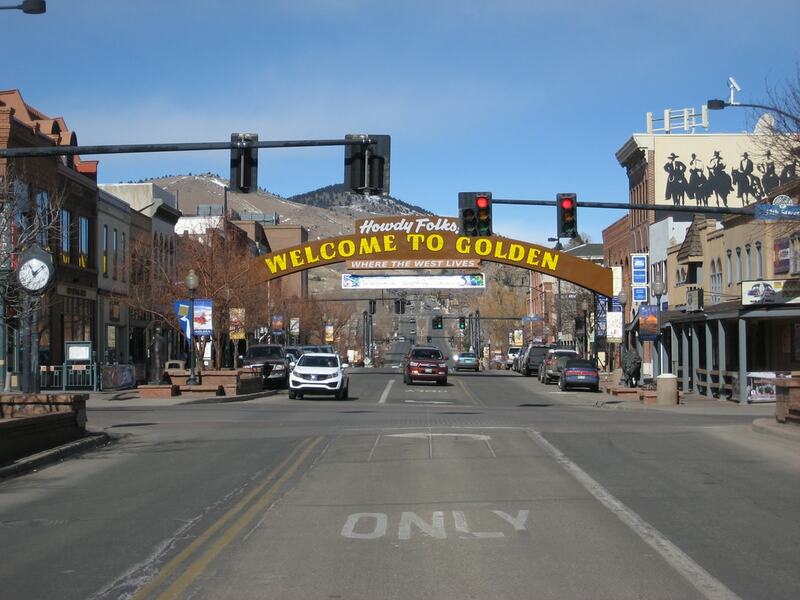 Golden is often heralded as a gateway to the mountains. It’s also a perfect place for cycling, having won bronze and silver awards from the League of American Cyclists for efforts to improve cycling infrastructure, including its Complete Streets Policy. The city has even been the start of the final stage of the USA Pro Cycling Challenge. You’ll enjoy visiting Golden Bike Park, which features a downhill flow trail, bi-directional access trail, a skills area, and beginner pump track. Riders also enjoy the favorite Highway 6 Trail and the Clear Creek Trail. The cycling community in Colorado Springs is very active. The city even has a Bike Tax to improve bicycle infrastructure and route connections. It boasts 100 miles (160.9 kilometers) of street bicycle routes, nearly 120 miles (193 km) of urban trails, and over 60 miles (96.5 km) of mountain biking trails. 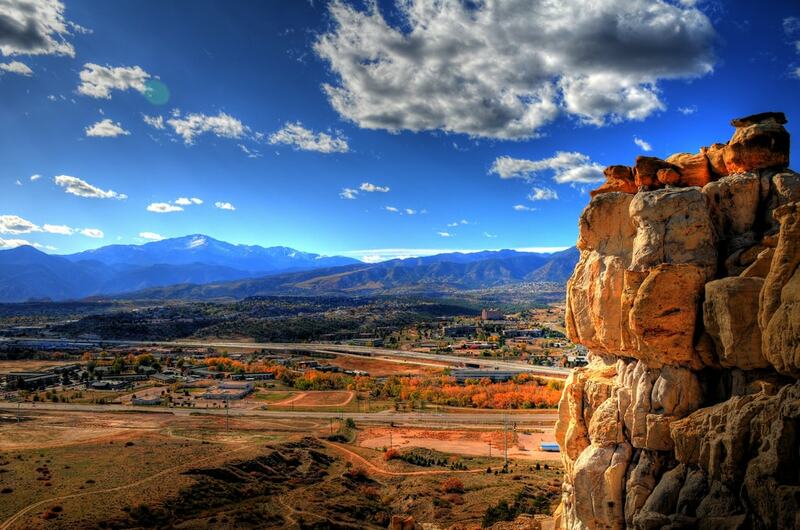 Highlights include Cheyenne Mountain State Park, the Ute Trail through the stunning Garden of the Gods, and Pike’s Peak. Fort Collins features flat terrain throughout the city, as well as wide street bike lanes, making it a great place to ride. The Bike Share program includes a network of bicycles throughout the city for short-term use. You can also take one of many self-guided tours promoted by the program, including “Bike the Sites,” a brewery tour, and environmental learning tour. Popular scenic trails follow the Poudre River and Spring Creek. Steamboat Springs is an idyllic mountain town known for its Champagne Powder, but it’s also one of the fastest-growing bike-friendly destinations in the country. The Yampa River Core Trail is a paved multi-use path perfect for beginners and families. For road bikers, the surrounding Yampa Valley provides several gravel trails and popular routes through ranching country. Mountain bikers will enjoy breathtaking routes around Emerald Mountain, Rabbit Ears Pass, and the hot springs area. The Steamboat Bike Park, on the other hand, keeps the adrenaline junkies fed with thousands of vertical feet of riding. The world-class ski resort town of Aspen also provides some of the best rides in Colorado. It has a whole collection of road routes; some even featured in the USA Pro Challenge. Take the Aspen-Snowmass Village-Woody Creek Loop through downtown Aspen, or follow the path of pro cyclists over Independence Pass. 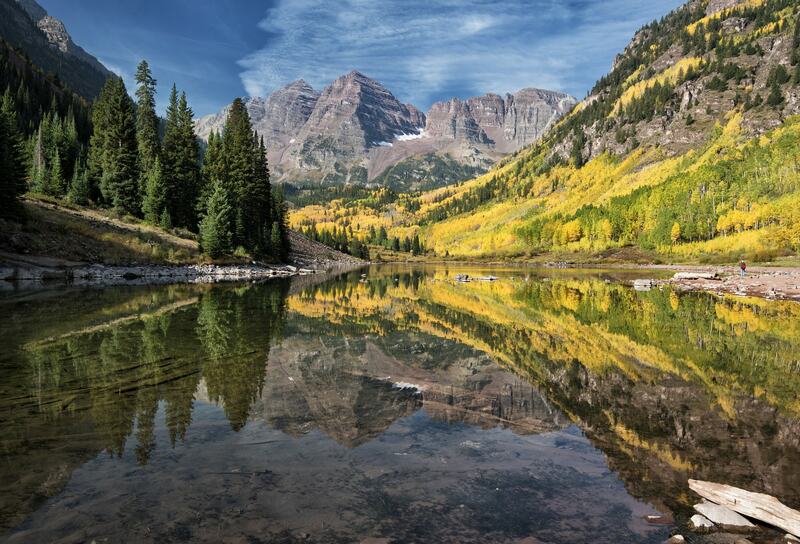 Maroon Creek Road provides a view of the Maroon Bells, one of Colorado’s most famous natural features.